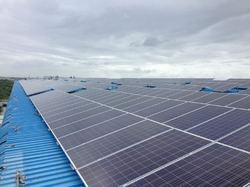 orporate India lays focus on development of Solar energy. Under the Jawahar Lal Nehru Solar Mission, the Government of India contemplates to set up 1, 00, 000 MW solar generation capacity by 2022. 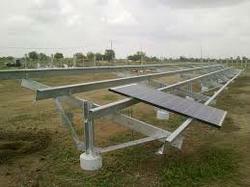 We have gained a remarkable position in the market that is involved in offering SS Solar Panel Stand.